Rich, buttery flavor of sweet candied pecans. 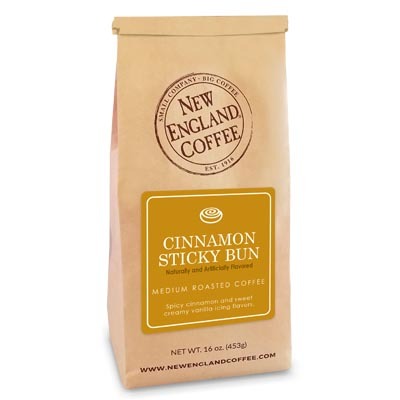 This is my new favorite coffee, I was hooked on a certain Canadian coffee co, until I had NEC butter pecan. I’ve searched every store for this flavor, please I need it! I can’t start the day without it. OMG! It’s a huge crowd pleaser! Haven’t been able to find it lately!! Please bring it back!! Totally “Hooked” on this flavor! How can I purchase a case? found this at a grocery store while vacationing in Maine. It is absolutely delicious and a new favorite. I couldn’t find it in the stores near me in Connecticut so I came to this site to purchase it. Try it, you won’t be disappointed. Work in Maine, bought it in Maine, 27 years I’ve worked at the store where I bought it,REALLY LOVE IT, bring it back as a regular item,please! It is so good! Butter pecan is my favorite ice cream,now it’s my favorite coffee! I love this coffee, both hot and iced. It’s a new favorite! What a surprising find! While vacationing in Maine, we stumbled across this flavor. 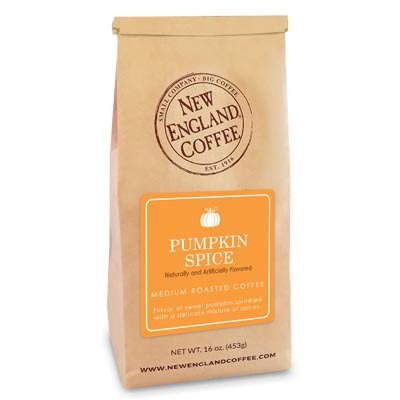 We use New England coffee year round and enjoy all the flavors. Butter Pecan sets itself apart. Purchased some to bring home. Hoping Publix carries it in Atlanta! If you cannot make it available year round, PLEASE let us know when it will be available so I can stock up. I recently discovered this Butter Pecan at my local grocer here in North Carolina and thought I’d give it a try. It immediately became my new favorite coffee! I had no clue that it was only available for a limited time, so you can imagine my disappointment when I went back to buy more and it was gone! Please consider making the Butter Pecan part of your regular offering. 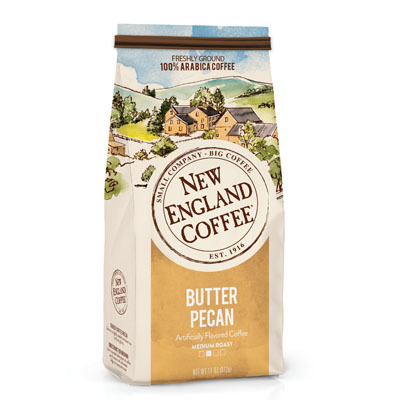 You can see by the comments from other reviewers that you have a loyal customer base that is yearning to wrap their hands around another cup of your delicious New England Butter Pecan Coffee! Please bring this flavor back! A very delicious coffee. Please make it available all year long. My family loves this butter pecan coffee!! A rich smooth flavor with no aftertaste. I bought this at Publix in Macon last Thursday and went back Friday and bought 6 more bags!! Love NEC butter pecan!! Butter Pecan is back YESSS! this needs to be a year round coffee. I hope it will happen. One of my favorites from your brand. Butter Pecan flavored coffee is awesome! Smooth,& yummy. I love it,& you will too. Sweet aroma! I love this flavor!! Your site says it is only available for a limited time. PLEASE, PLEASE, PLEASE keep it coming year round!!! I loved this the first time I tasted it. So happy to find you’ve made it available year round. Now I just need my local Publix and Walmart to carry it on a regular basis!